Project: Migrate existing Child Story website hosted on WordPress.Org and migrate to self-hosted platform while keeping existing followers, comments and database. 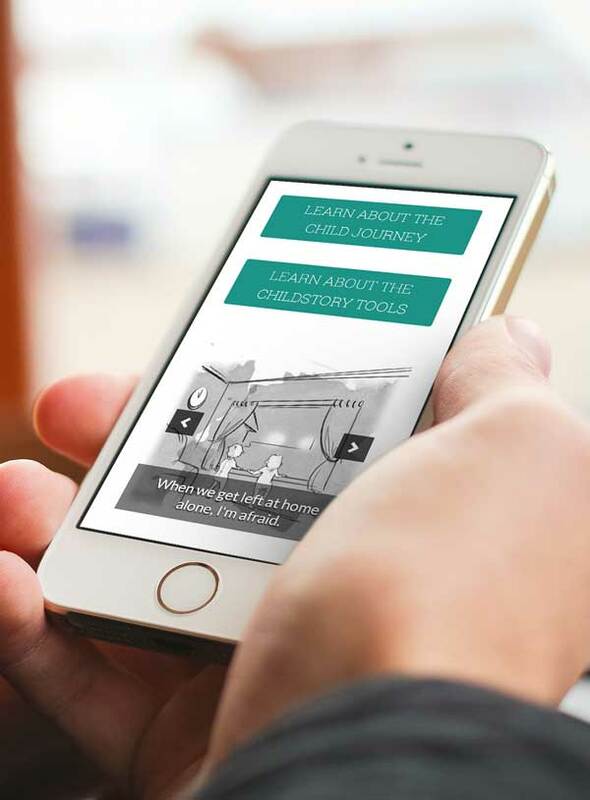 Also, combine another existing FACs website called Child Journey into the Child Story website and design new navigation that makes sense within the one site. 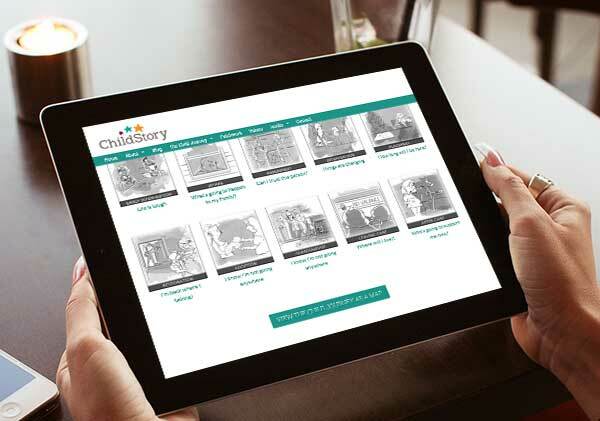 Child Story website is built with responsive design. Users appreciate being able to browse the site with ease, the site displays as crisp as possible on the latest devices. Using a responsive theme for the website allows a cost-effective way to serve the same website across desktop and mobile devices so that the information is always accessible and attractive. The client is able to add new posts and update information, photos and videos on the website easily because WordPress is a CMS (Content Management System) that was created so everybody can manage their website easily. 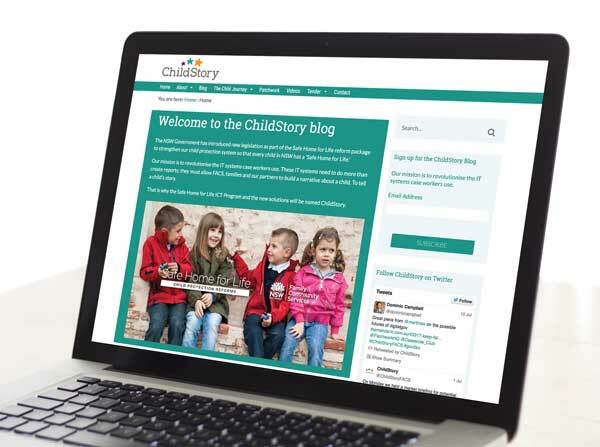 We were able to to combine the existing websites on our testing server to show the new design live prior to moving it to the final destination which Child Story website.